Trax and it’s partner schools were honored to receive a group of Belgian high school students last summer. 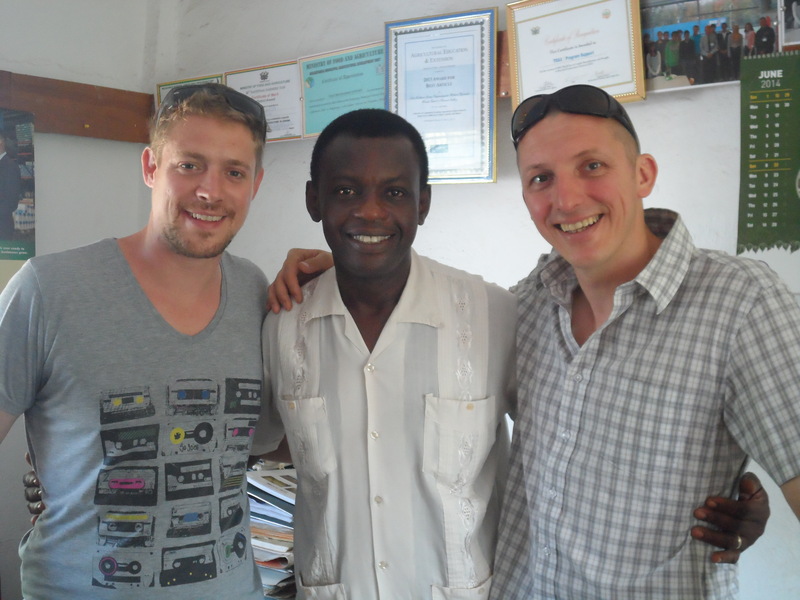 They were members of the Best of Both charity and came to Ghana to visit the four partner schools they support. They got a sense of life in the Upper East Region of Ghana and assisted some of the Ghanaian teachers. Their trip was recorded and turned into a documentary that was broadcasted on Belgian TV in August and September 2014. TV Brussels has now compiled all documentaries into a fascinating 13-minute clip. Have a look at it this Brussels International episode here! This entry was posted in Communication, Education and tagged Best of Both, British School of Brussels, Brussels International, TVBrussels. Bookmark the permalink.